 Our range of Instrument Sterilisation and CSSD consumables lists over 4,000 different products that are used in re-processing of instruments. Every product is carefully chosen to help CSSD technician carry-out the tasks with ease and safety and to extend the life of instruments. Our partnership with Interlock Medizintechnik GmbH, Germany, a worldwide leader in CSSD products provides us with the expertise to cater to all your CSSD necessities. In our instrument disinfection product line, we focus on two-in-one solutions that help hospitals achieve cleaning and disinfection in a single step. 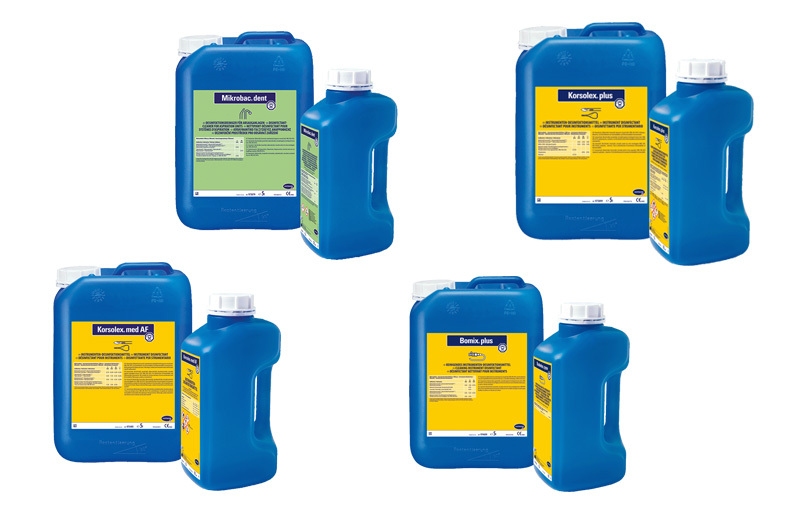 We offer our customers a choice of Bomix plus, Korsolex plus and KorsolexmedAF from Bode Chemie, Germany based on level of disinfection required and their material compatibility requirements.